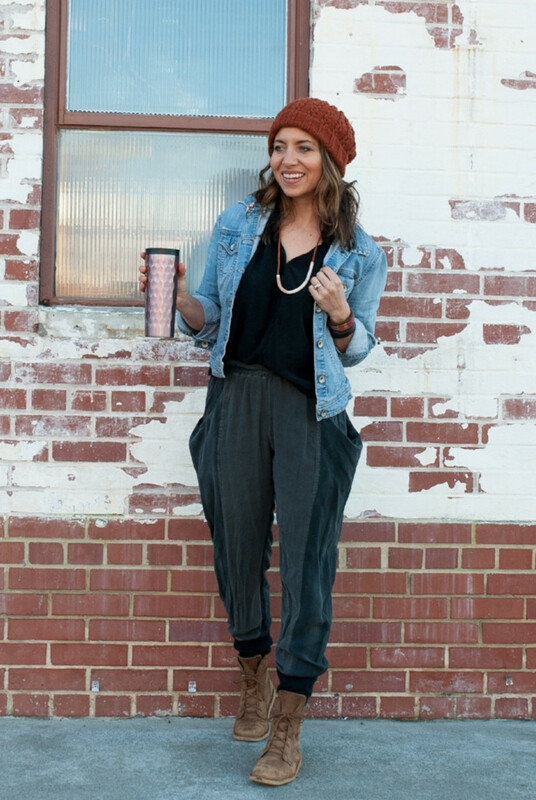 #Details#The Arenite Pants are the luxuriously deep-pocketed slouchy pants of your dreams. 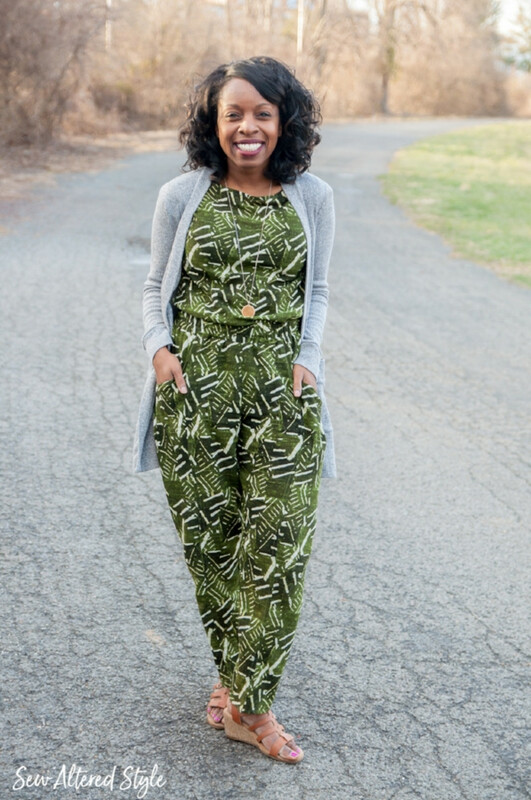 Incredibly versatile and amazingly cozy you can wear these high-waisted pants for date night in the office or as pajamas. The pattern includes three leg finishing options â€" a knit cuff an elasticated woven cuff or a dressier hem. 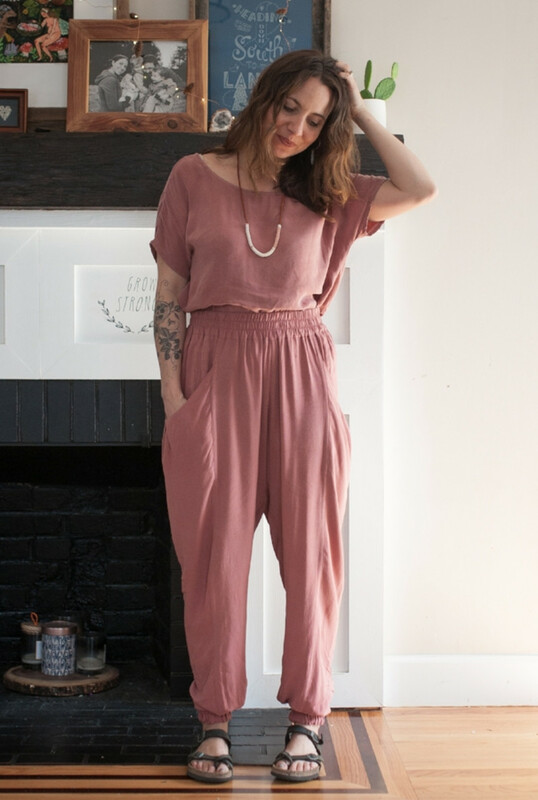 Learn to sew French seams flat-felled seams and a comfortable non-twist elastic waistband for a made-to-last beautifully crafted wardrobe staple. This pattern is suitable for advanced beginners. 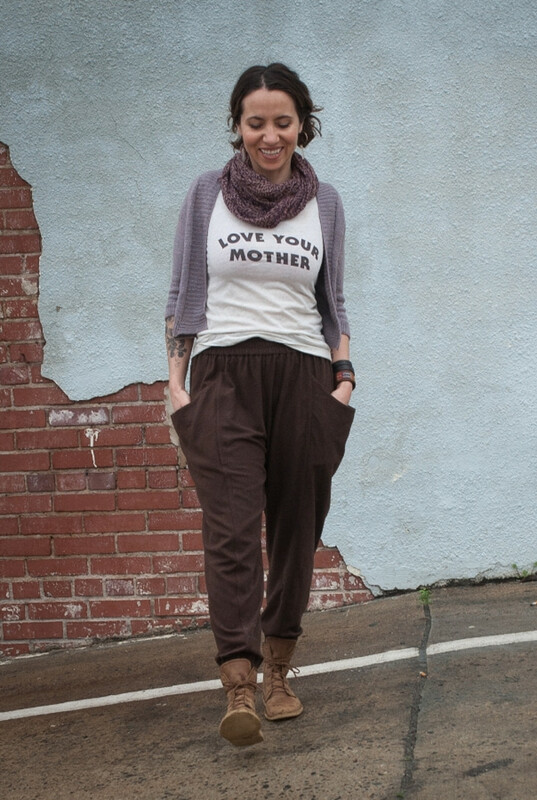 It is the perfect project for those new to sewing pants as the fit is very forgiving. 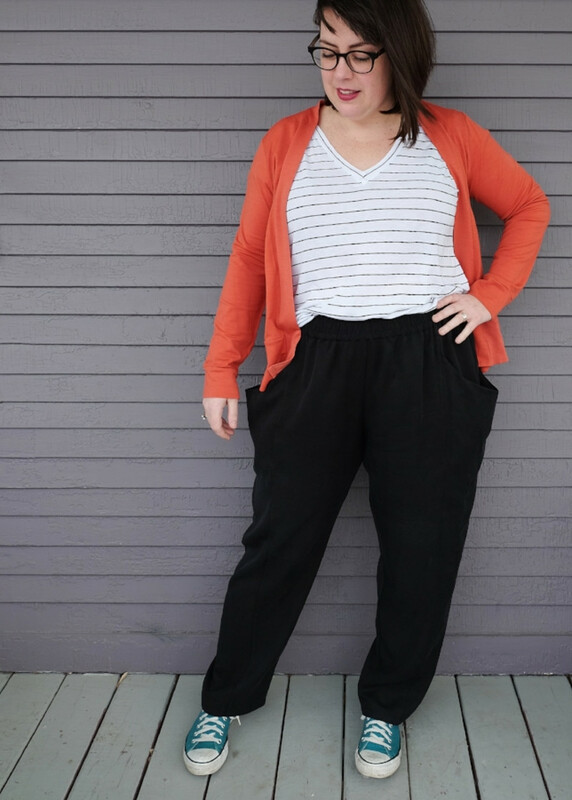 The Arenite Pant is designed for woven fabrics with the exception of the knit cuff option. 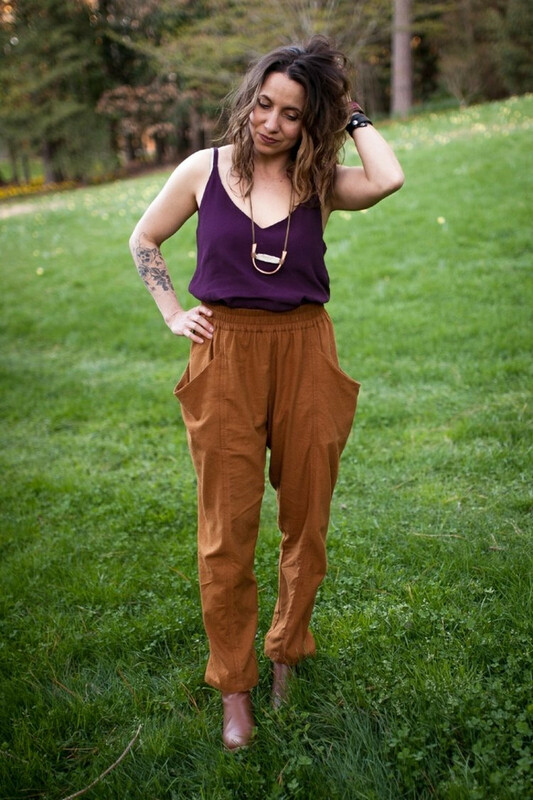 For the main pant look for rayon challis tencel twill or silk noil. The essential characteristic of the woven fabric is fantastic drape. For the knit cuff option you will need 1/2 yard of knit fabric with Lycra or spandex content to insure good recovery. For the waist and elasticized woven cuffs we recommend Dritz Soft Waistband Elastic.